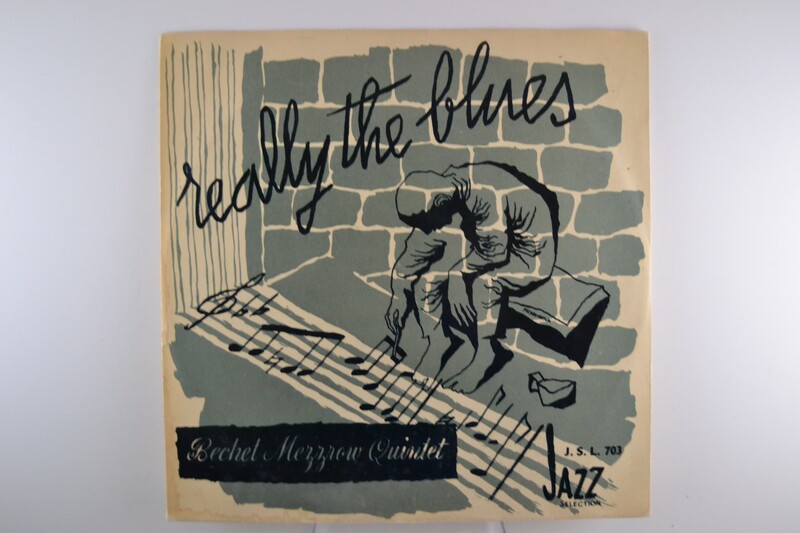 BECHET MEZZROW QUINTET : "Really the blues"
10 inch LP. Mono. wobc.